Heating Addison | Airmaker, Inc. When looking for a new furnace for your home, it can be challenging. What size furnace do you need, what is the best type of furnace, and many more questions are all probably going through your mind. Airmaker Inc. is here to help you. Not only can we make buying a furnace easy, we can help with furnace installation as well. During the winter months in Addison, temperatures can fall below 0 degrees on multiple occasions. That is why it is important to find the best furnace for your home. If you get a furnace that needs to work over time in order to heat the whole house on those frigid days, it will cost you more money to run your heat. Airmaker Inc. can walk you through exactly what type of furnace you need and if you can benefit from an Energy Saving model so you can save more money running you furnace. 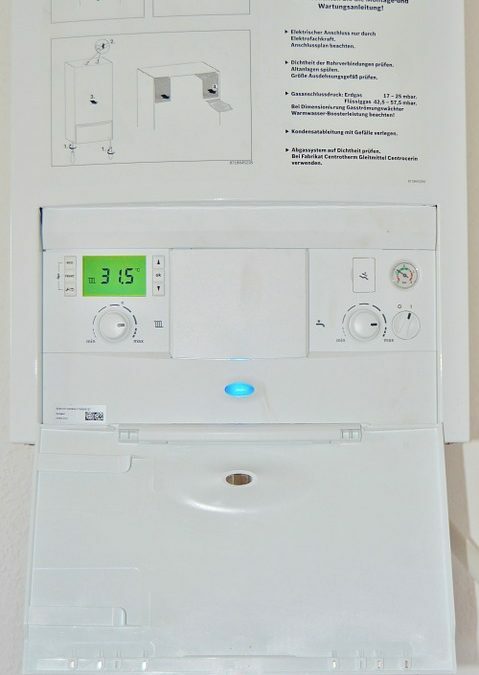 Proper installation if your home furnace in Addison, is just as important as having the right furnace for you. 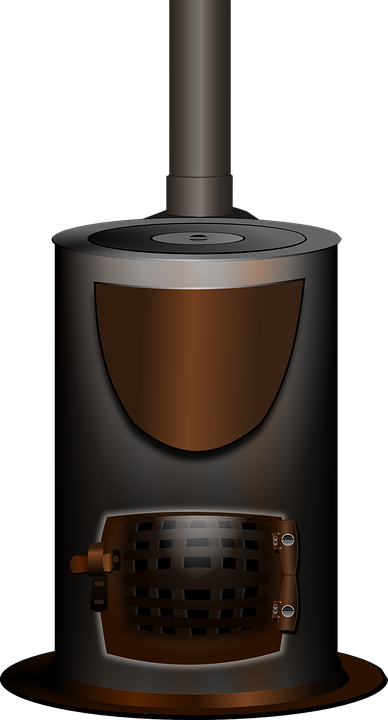 You might have the perfect furnace for your home; but if it was improperly installed, then you will lose efficiency. This means your home won’t be warmed as efficiently which means it will cost you more. Our trained technicians will make sure your furnace installation goes smoothly and properly. Airmaker Inc. will work with you personally, and explain the heating system so that you understand what you are investing in. This means that you can rely on us for all services when it comes to your heating system in Addison, whether it be installation, repair, or inspection services! It might benefit your home and family to have your furnace inspected. We will come out and do a full inspection on your furnace and heating system to ensure that your heater works for you all winter long. There is nothing worse then having your heater “go out” on you in the middle of winter. If there is no heat, then your pipes are in danger of freezing. This would lead to thousands of dollars in plumbing repair services. So make sure that you have your heater and furnace inspected, so that doesn’t happen to you! The biggest question that most people have is, “How do I know I can trust someone”? Airmaker Inc achieved an A+ rating with the Better Business Bureau. That plus our 20 years of furnace service, furnace installation, furnace repair, and furnace maintenance experience means we can help with with your furnace needs. Our friendly staff is standing by 24/7 to answer your furnace emergency call. When it comes to furnaces in Addison, Illinois no one can serve you better than Airmaker Inc.